The first ever European Union – Africa Union EU-AU ministerial meeting has officially closed with the EU calling for a change in the way in which Europe and Africa work together. 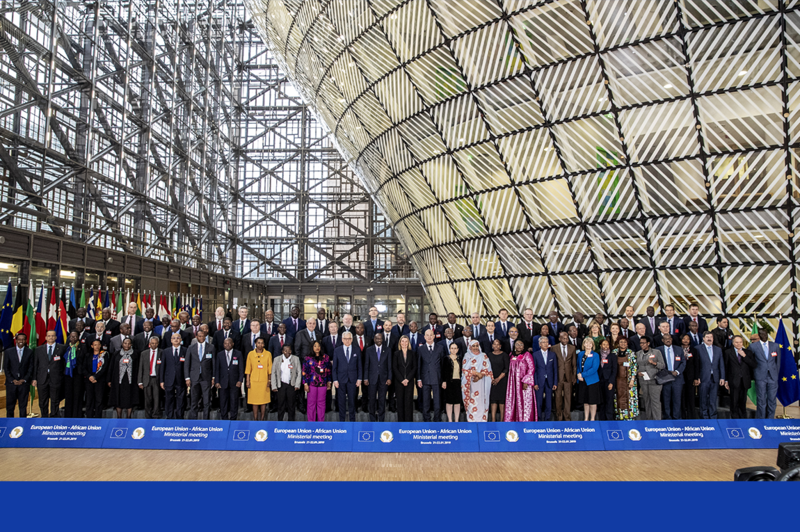 The two-day meeting that was held in Belgium’s capital, Brussels attracted government ministers from EU and AU member states to discuss cooperation in relation to economy, politics and multilateralism between the two continents with the focus on the implementation of the outcome of the fifth AU-EU summit that took place in Abidjan in 2017. 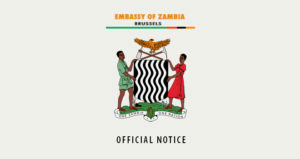 Zambia was represented by Commerce, Trade and Industry Permanent Secretary Ms Kayula Siame, Charge d’ Affairs at the Embassy of Zambia in Brussels Mr Henry Ngilazi and other government officials. Co-chair of the meeting, EU high representative for foreign affairs and security policy Federica Mogherini says time has come for a to have a partnership that would mutually benefit the both continents. Ms Mogherini reaffirmed the EUs commitment to engage Africa in consultations and programs that would result in positive change. She described Africa as a land of opportunities and that the EU is would support in realising its potential for the mutual benefit of both Europe and Africa. Africa is changing at an impressive rate, some still describe it as a time bomb but am convinced myself that that the young people of Africa want to take their destines into their own hands and represents a huge potential that the continent shares with the rest of the world. I see a continent that has assumed fully its responsibilities of its peace, security and growth of all Africans. In Abidjan we all agreed that it was time for a partnership of equals, to turn the page and change the way in which we work together. We recognise that we share so many interests and the only marked choice is to join forces to address them together as partners do through engagement, consultations and listening to one another, explains Ms Mogherini. And co-chair of the meeting from the AU, Minister of Foreign of Rwanda Richard Sezibera, says it was time to finance common actions which have already been agreed. Mr Sezibera reaffirmed the AU’s supports to the Abijan declaration which calls for renewed partnership between the EU and AU as well as the dynamic it has created. He explains that Africa and Europe’s connection of the past can be used a form of basis for a future of hope in which integration leads to shared prosperity. He says he is hopeful that the partnership will culminate in a demographic transition to help drive global growth.